Bet you didn't know Dumbledore was a BEAST! I bought this as a fun geeky joke for my brother who also loves weight-lifting (as well as Harry Potter), so this was perfect. 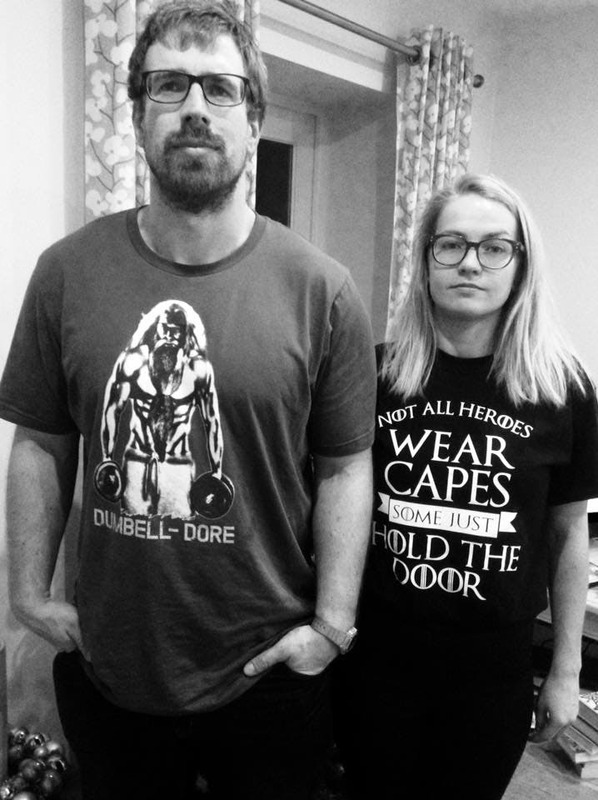 He bought me a similar T-shirt about Hodor! Would definitely recommend. Thank you! The tank that I ordered was great! It arrived quickly and my friend loved it! It was the perfect birthday gift for a Harry Potter fan!